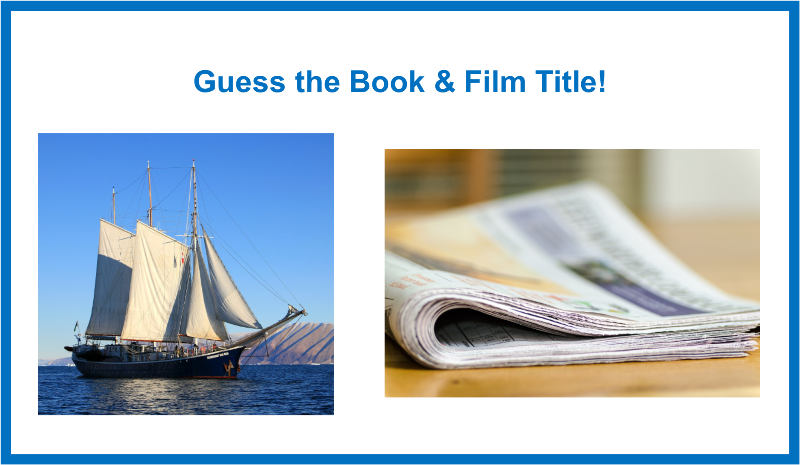 Can you guess the name of this Pulitzer Prize winning book, later adapted into a well known movie? Why not try creating your own prize winning puzzle for our competition! This entry was posted in Awards & Prize Lists, Books to Screen, Competitions, Fiction by Parra Reader. Bookmark the permalink.